These days getting a very appealing WordPress theme has become very difficult especially when a lot of competition is encountered. Many people are now preferring this open source blogging tool. Hence, the first and foremost issue that is faced with WordPress is the selection of a viable theme which suits best to your requirement. Freakify.com is yet again starting a new giveaway. 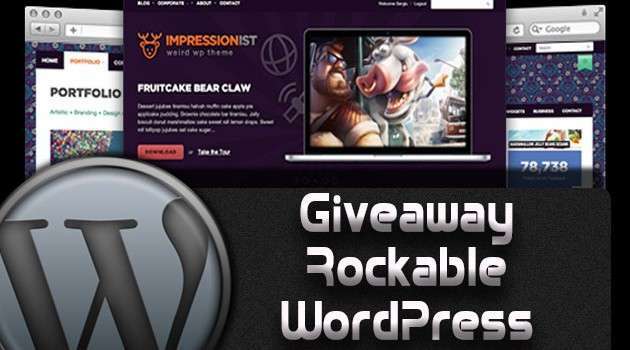 This time giving 3 Premium WordPress Themes (Developers License – worth $447) under the banner of Rockable Themes. Rockable Themes offer you the best premium WordPress themes. All of these are created in xHTML and CSS valid code for the last version of WordPress. Their themes have a slick professional design, so that you won’t have to worry about changing your design in the future. 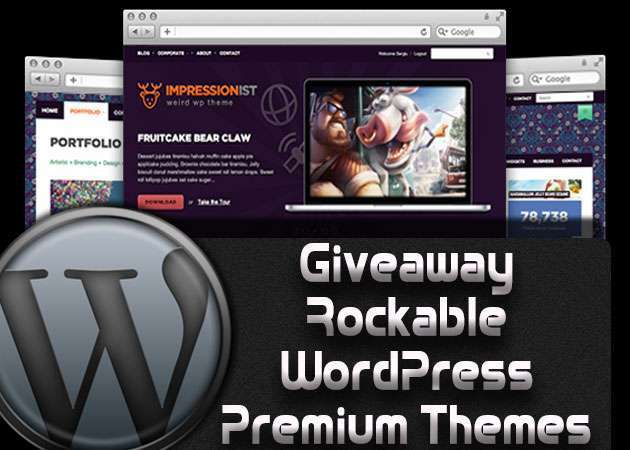 Hence, three lucky winners will be awarded with finest Premium WordPress Themes by Rockable Themes. The names and details of the themes that are up for the contest are given below. Use the following widget to get yourself in. Leave a comment and tell us which theme you like most and why? Creative, funny and unique comments will be preferred! So what are you waiting for? This giveaway will run for a limited time duration and will end soon. So show up your presence and make yourself eligible for it. Winners will be announced soon after the contest ends. Stay updated for more details and results.